If you’re searching for wrought iron gates, GateCrafters.com has the modern solution in our semi-custom aluminum driveway gates. Many people searching for wrought iron gates do so because of the strength and build of wrought iron. However actual wrought iron is probative in cost, weight, and usability. 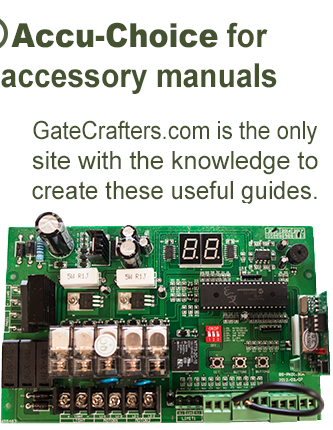 That is where an aluminum driveway gate from GateCrafters.com makes sense. They can have the look of a wrought iron gate, with our 6061-T6 aluminum they have strength comparable of a wrought iron gate, and we weld all components of our gate giving it the build of a wrought iron gate. Our aluminum gates are made right here in the USA and they’re available in a wide variety of customized designs to match the wrought iron design you have in mind. Plus, all of our gates come backed by a lifetime structural warranty, so you can rest assured that your investment is protected. A wrought iron gate is built out of a material that is very heavy and can only be welded. Many translate this into an idea that this is how to achieve security and quality. 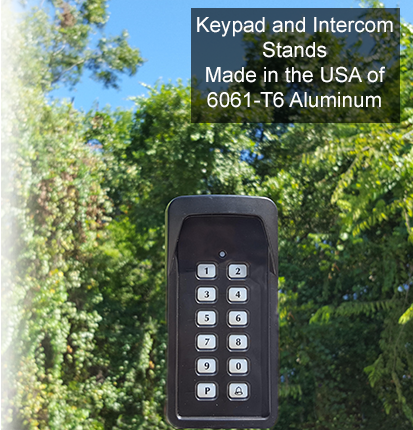 But in reality if an aluminum gate made from 6061-T6 aluminum (like GateCrafters.com’s) is completely welded (like GateCrafters.com’s) there is a great similarity in security and quality to wrought iron. The added bonus of aluminum is the weight. For safety, you no longer have a 600-plus pound gate swinging across your driveway potentially destroying anything in its path. An aluminum gate will also be better for automation because of its weight. 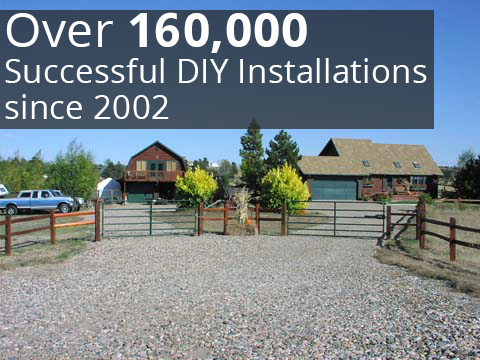 Installation is able to be done by the average homeowner because the aluminum material can easily be drilled, lifted and managed unlike wrought iron. Additionally, our driveway gates wont rust and are powder coated. As many have seen with wrought iron the look of the gates deteriorate over the years. Our aluminum driveway gates will look the same many years later, the way you design and buy it is the way it will remain. 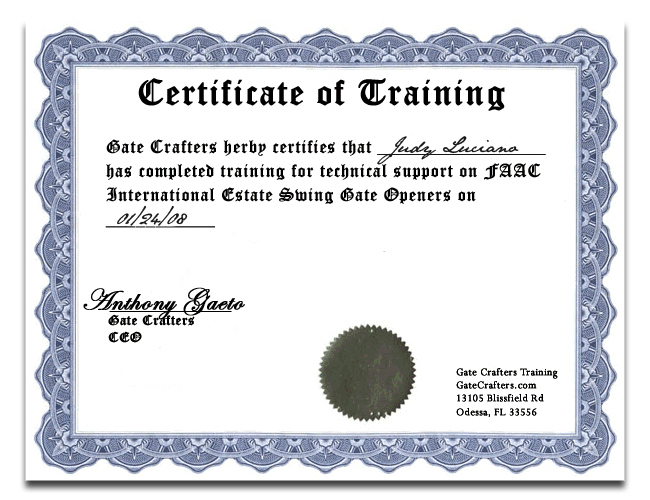 We have a team of highly trained design and installation experts standing by from 9:00am-9:00pm EST, seven days a week, to answer any questions you may have and help ensure that your gate gets purchased correctly and set up quickly and properly. 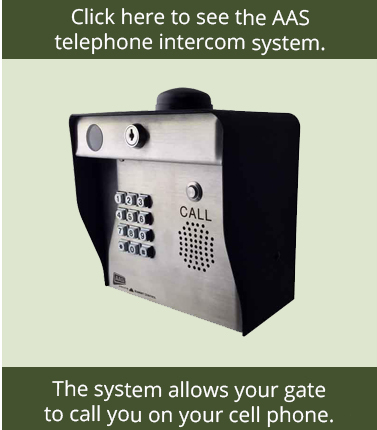 To learn more about our selection of wrought iron gates or any of our other available products, like gate openers, please call or e-mail GateCrafters.com today.